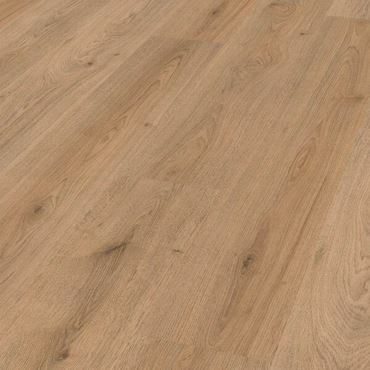 There is an abundance of laminated flooring on the market and each manufacturer claim to have the right products to your need. 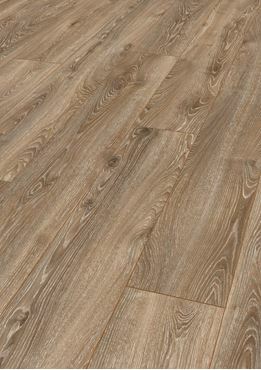 Quality and fields of applications, however, can vary greatly from a laminate flooring to another. 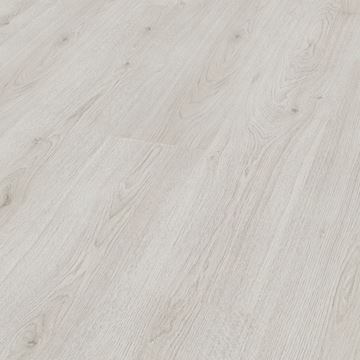 In the late 1990s, the EU introduced standard EN 13329, specifying characteristics requirements and test methods for laminate floor coverings. It also includes a classification system, based on EN 685, indicating in what areas and under which conditions laminate floors can be used. Classes 21 to 23 mean a flooring is fit for domestic use, classes 31 to 34 indicate a flooring is fit for more intensive, ‘commercial’ use. 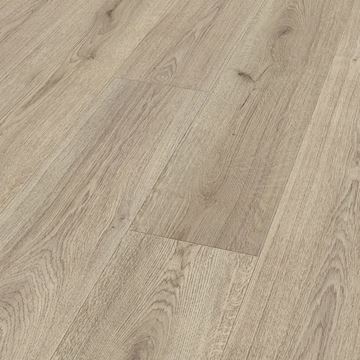 Classes 41 to 43 indicate a flooring can be used in industrial environments. While the first digit gives an idea of the general environment (2: domestic, 3: commercial, 4: industrial), the second digit further subdivides this usage into ‘light’ (1), ‘moderate’ (2), ‘heavy’ (3) and ‘very intensive’ (4). 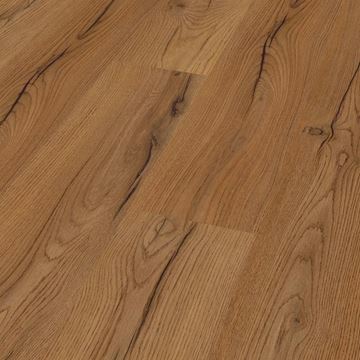 What is an AC Rating for Laminate Flooring? 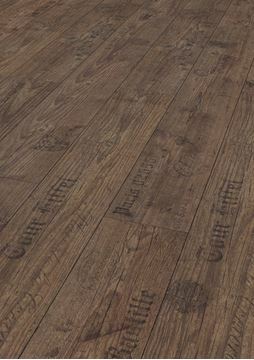 A testament to the durability of a laminate floor is the Abrasion Class it is certified under. 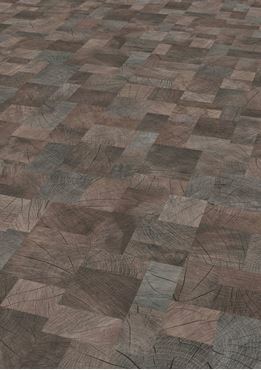 The Abrasion Class is more commonly referred to in the laminate flooring marketplace as the AC Rating. 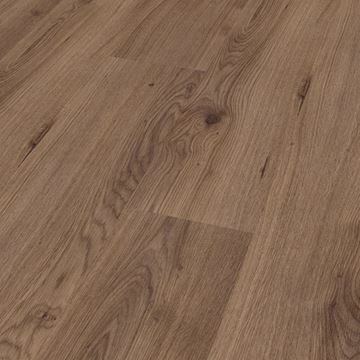 Laminate flooring will receive an AC Rating based on their performance under a multitude of key stress points: staining, impact, heat, moisture, scratches and scuffs. How well a particular laminate floor performs under each test will determine its ultimate AC Rating. 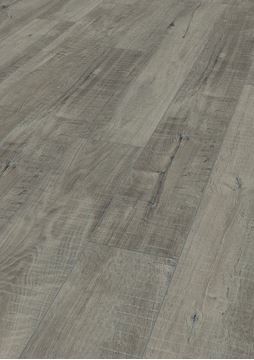 If a laminate floor should fail any of these durability tests, it automatically becomes uncertifiable and is then labelled as "unrated." 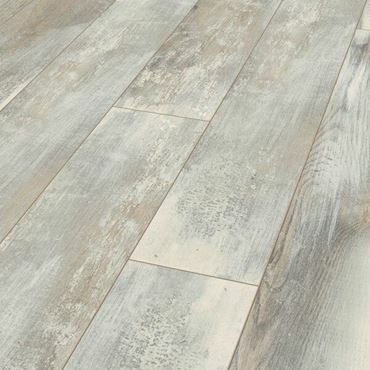 If a laminate flooring product you're looking at is listed as being "unrated," it's safe to say that this particular floor isn't going to hold up well in any situation. The pictograms used to represent the AC Ratings can show a building type (a house or a commercial building) or a number of people (1, 2 or 3). 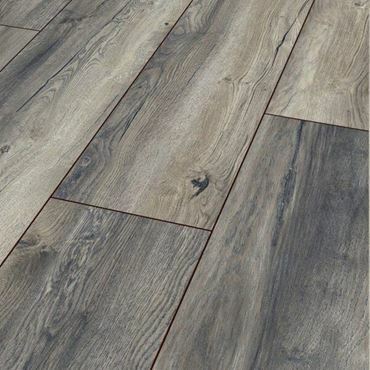 The building type signifies whether the laminate flooring product is recommended for residential or commercial use and the number of people signifies whether the laminate is suitable for moderate (1), general (2) or heavy (3) use. 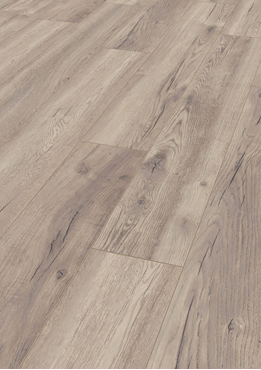 Laminate products with an AC3 Rating are suitable for residential use with heavy traffic but they are also suitable for commercial settings with moderate traffic. This pretty much means the laminate floor will work well in any area of your home as well as in commercial settings like hotel rooms or small offices. 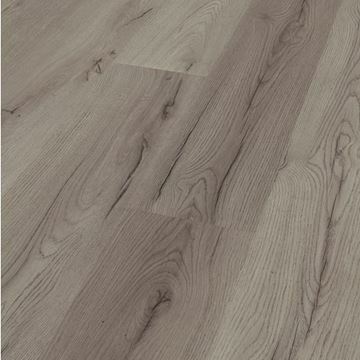 Examples of Kronotex laminate flooring with an AC3 Rating are: Standard Plus Range ( Trend Oak Grey, Century Oak Brown, Century Oak Grey, Tend Oak Nature, Millenium Oak Brown, Trend Oak White). 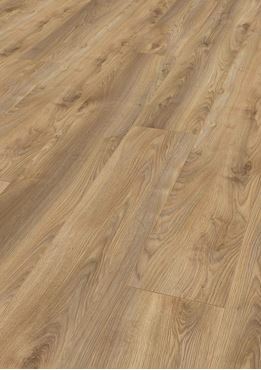 Laminate products with an AC4 Rating are suitable for commercial use with general traffic. Think busy offices, cafes or salons. 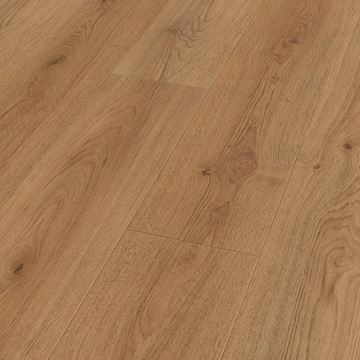 Examples of Kronotex laminate flooring with an AC4 Rating are: Dynamic range, Exquisit range, Exquisit Plus range and Mega Plus Range. Kronotex Dynamic laminated flooring It can be used anywhere, is extremely resilient and, above all else, offers a unique variety of patterns and hues.